It is recommended that you transport irreplaceable, extremely valuable and rare items yourself. 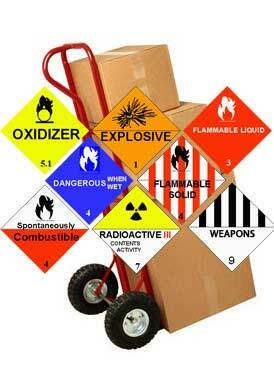 Your insurance may not cover these items if they are moved by the company. You may want to take with you items of sentimental value or personal importance.